When you keep throwing your precious marketing dollars at tactics and getting no results, it’s like feeding the park ducks … everyone gets fat but you! That’s why we have built our entire business model on ROI. For us, ROI is not a post-project exercise, but the true measurement of our success for you to make sure your marketing dollars are generating results. 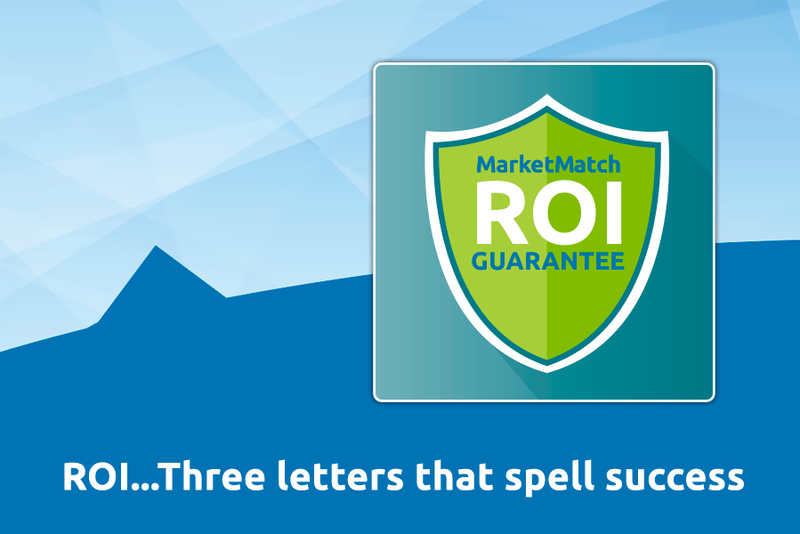 MarketMatch offers an exclusive written ROI guarantee to our clients. We have developed a comprehensive Client Impact Analysis that measures and quantifies the impact of our Customer Leadership Marketing (CLM) process, based upon pre- and post-process measurements. If, after 12 months of continuous application of MarketMatch CLM programs, the overall return generated from specified areas, such as increased deposit balances, fee income, retention, acquisition, loan activity and relationship depth, does not meet 100% of your investment total for the program, we will rebate the difference from the investment and the realized return directly to your bank or credit union.